We operate a three week rotating menu which is revised and changed in winter and summer. We employ a highly experience qualified cook who prepares children’s meals using fresh produce daily. 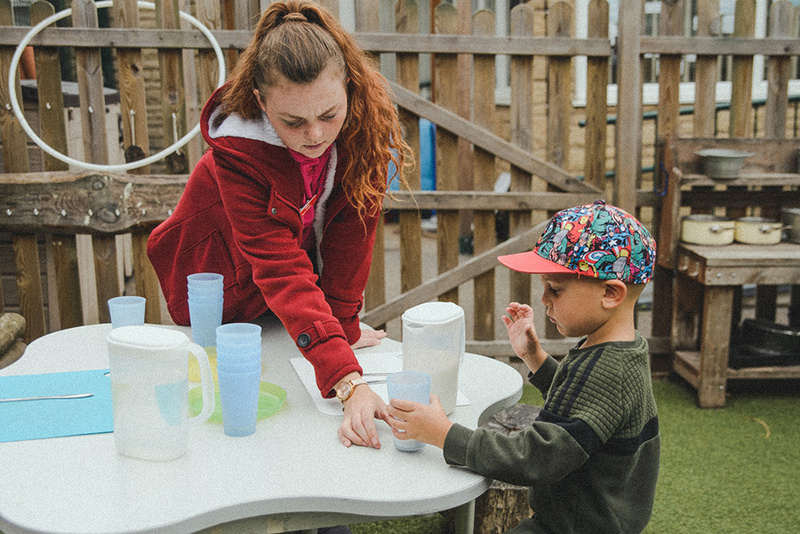 The DFE has recently released new legislation for Early Years providers on what is expected in regards to the food and drink we provide for our children daily. Our chef incorporates all the relevant guidelines into our menus to ensure the children are receiving the correct diet and nutrients. No sugars, salts or preservatives are used. All children’s special dietary needs are catered for whether they may be vegetarians, allergic or fussy eaters. Menus are carefully planned and we provide breakfasts lunch and afternoon tea. Our children enjoy tucking into a morning /afternoon snack daily – both indoors and out. 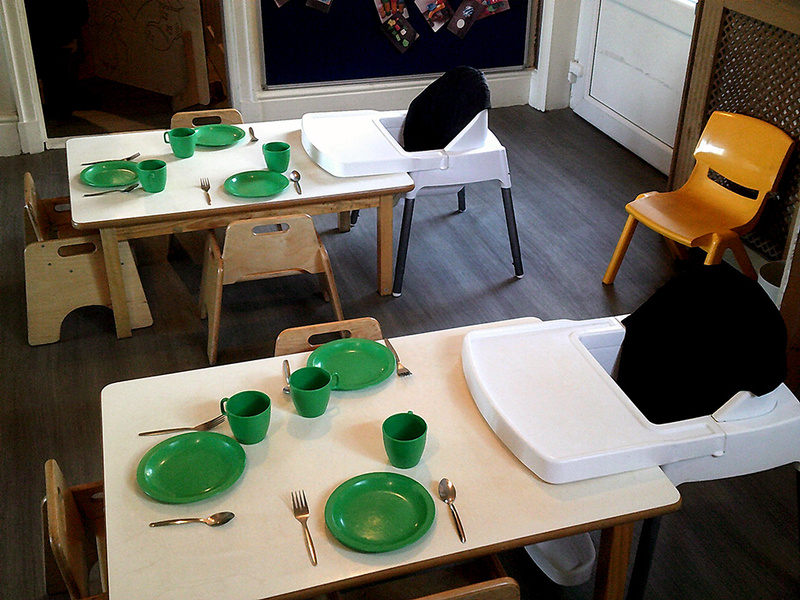 We make every effort to ensure mealtimes are enjoyable and sociable. Meals are served family style with everyone serving themselves and clearing away when finished. Celebrations and festivals are often celebrated through a variety of foods throughout the year.